"Christopher Stanichar es...Uno de los mejores conductores musicales de América Latina"
Translation: "Christopher Stanichar is...One of the best musical conductors in Latin America." "Stanichar brought life to the orchestra. He seems almost like a 'Wunderkind.' His conducting was emotional and forthright. It was as though he were telling a story with his hands." 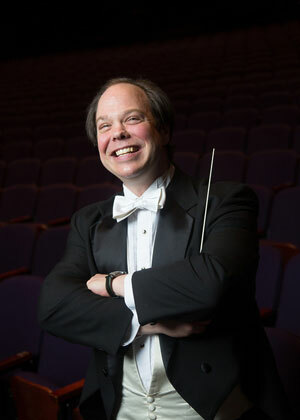 "The ever-smiling and extremely animated 32-year-old conductor from the University of Nebraska guided the Everett Symphony through a superb performance filled with wit and charm." "It [The Concert] was the kind of charismatic interaction with the audience and orchestra that showed the brilliance of Stanichar's directorial methods." "Stanichar created an evening filled with informal fun as well as high orchestral skills...Stanichar looked right at home." "The Seven Hills Sinfonietta [in Cincinnati], led by conductor/composer Christopher Stanichar, presents imaginative programs several times a year."